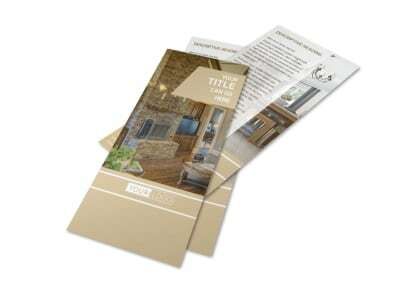 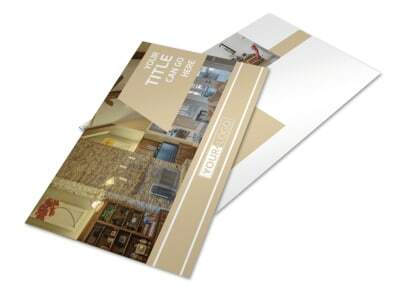 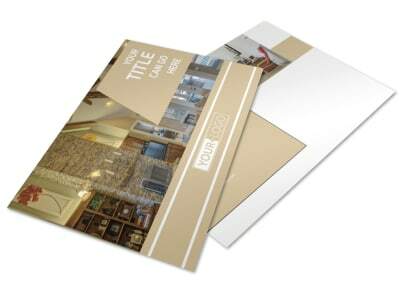 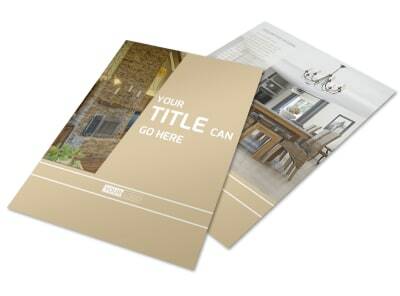 Customize our Interior Design Brochure Template and more! 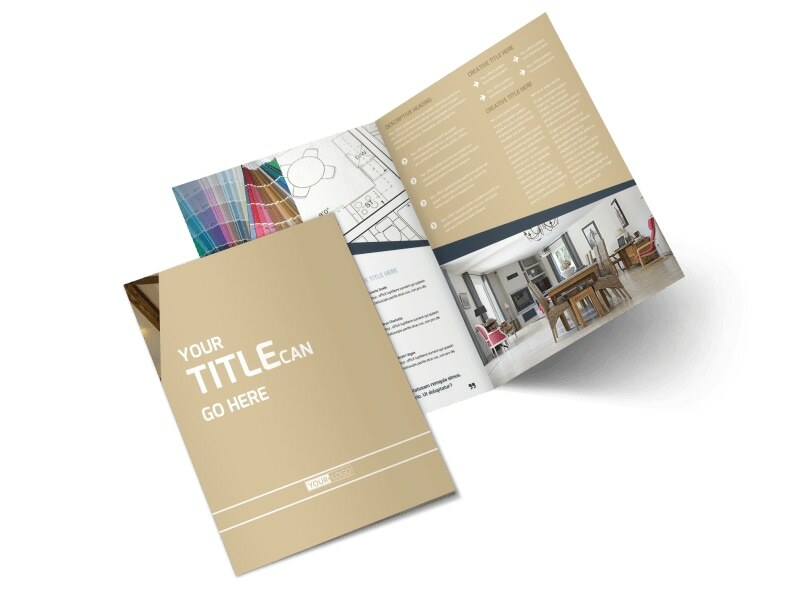 Let businesses and home renovators know the magic you can perform on their buildings with interior design brochures made using our online editor. 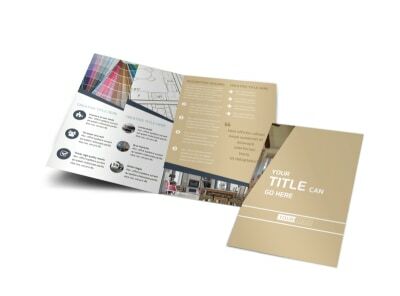 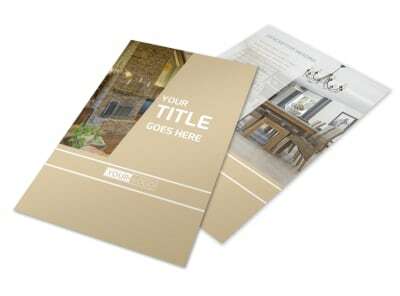 Choose a bifold or trifold template, select the size you desire, and customize it with images showcasing examples of your work to illustrate your compelling message. 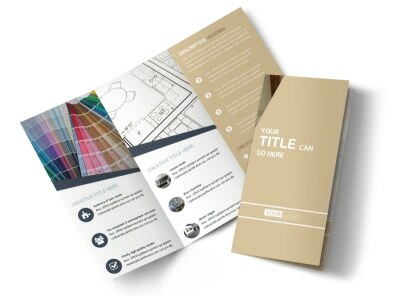 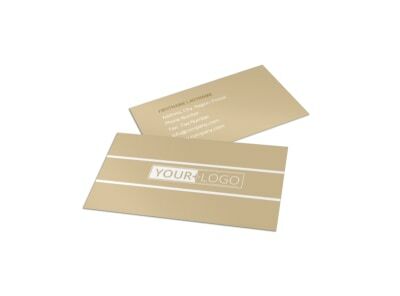 Personalize the color theme and other design elements to really show off your talents, then print from anywhere or send your files to our professional printing service.